Free Shipping Included! 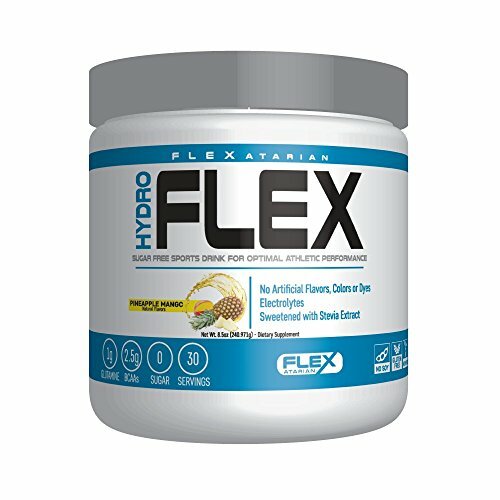 Flexatarian Hydro Flex, Natural Hydration Powder with BCAAs, Pineapple Mango, 30 Servings by Flexatarian at Hope of Healing. Hurry! Limited time offer. Offer valid only while supplies last. Hydro FLEX was designed to give you a better alternative to other hydration and electrolyte drinks that are loaded with sugar or caffeine. Hydro FLEX was designed to give you a better alternative to other hydration and electrolyte drinks that are loaded with sugar or caffeine. 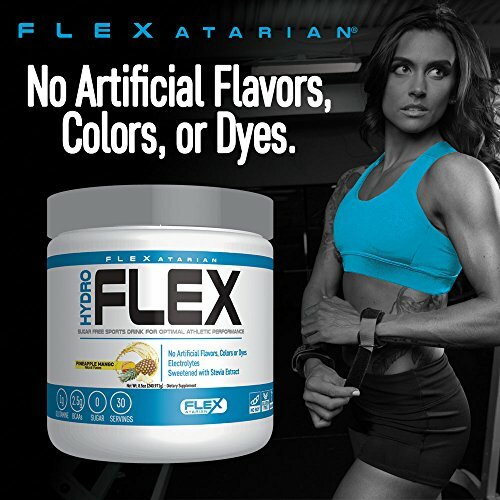 Flexatarian created a cleaner, natural hydration powder that contains no sugars, artificial flavors, colors or sweeteners. 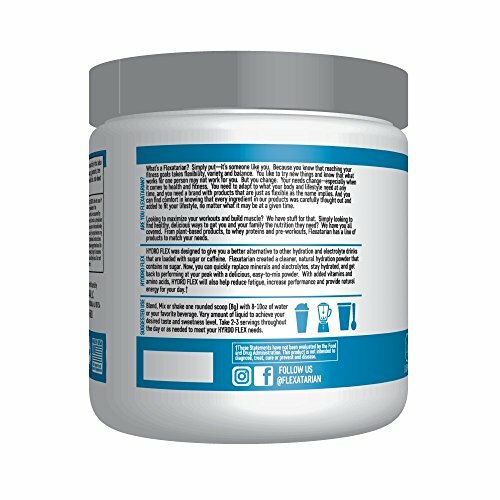 Now, you can quickly replace minerals and electrolytes, stay hydrated, replenish BCAAs, and get back to performing at your peak with a delicious, easy-to-mix powder. 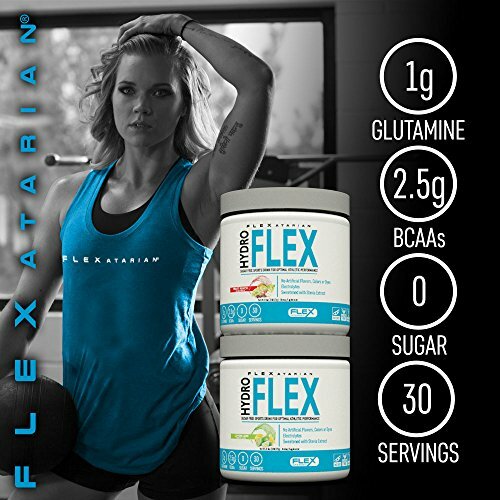 With its added vitamins and critical amino acids, Flex Hydration will also help reduce fatigue, increase performance and provide natural energy for your day. 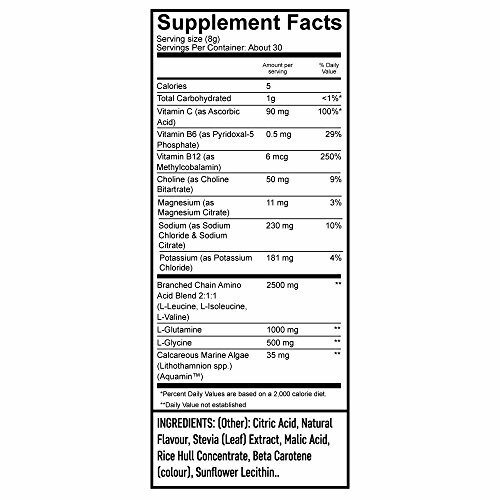 Quickly replaces minerals and electrolytes to help you rehydrate and get back to performing at your peak. 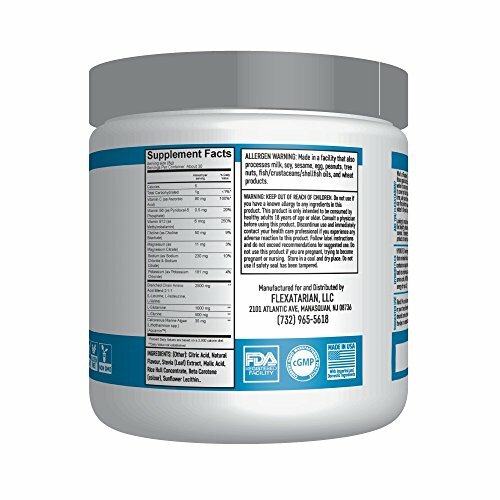 Hydro Flex is packed with electrolytes, 2.5g of BCAAs and 1g of Glutamine per serving to help you recover and reduce fatigue. 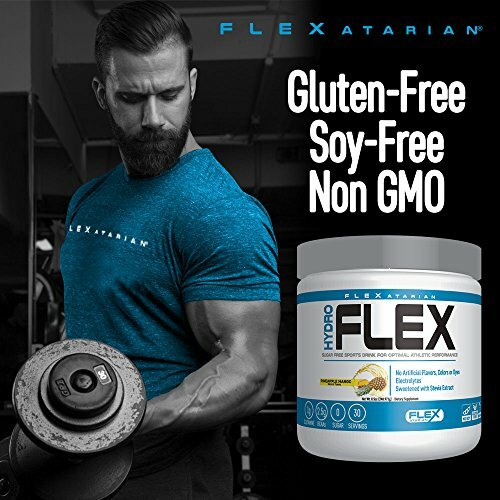 If you have any questions about this product by Flexatarian, contact us by completing and submitting the form below. If you are looking for a specif part number, please include it with your message.